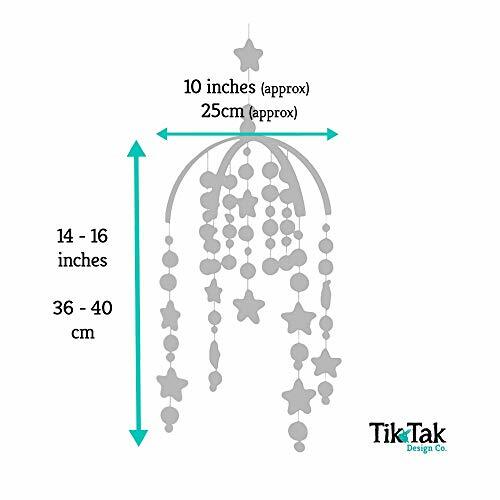 Tik Tak Design Co. Baby Crib Mobile; Our felt ball baby mobiles are made from a beautiful range of unique color combinations. 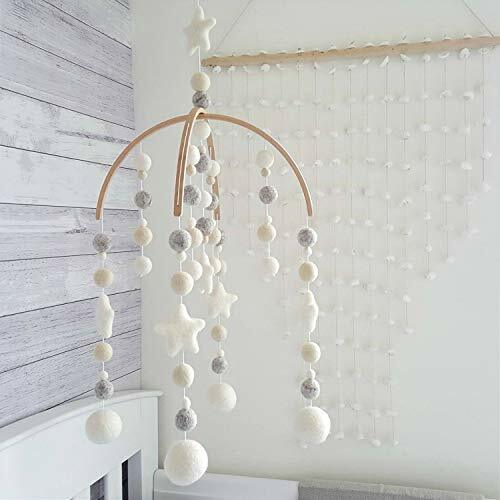 Each mobile features a different modern color palette so you can easily match your baby girls or baby boys nursery room decor. 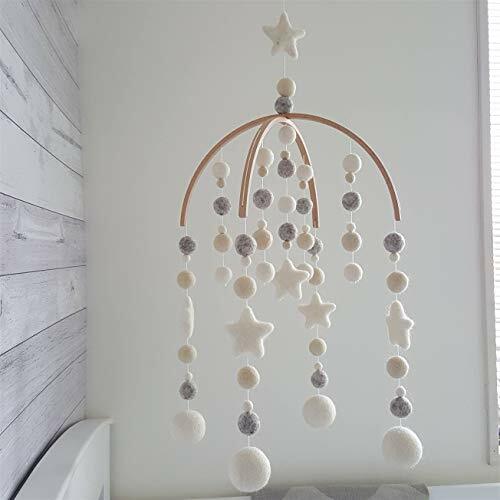 Handcrafted Quality; Each cot mobile is hand made in New Zealand with meticulous attention to detail. 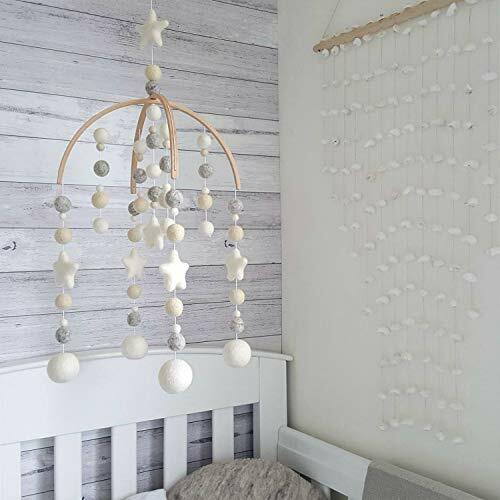 Our unique designs and color combinations will delight your child and provide important movement and visual stimulation to your growing babies mind. Made Using 100% New Zealand Wool; All our felt balls and shapes are made for us in Nepal using 100% New Zealand wool. Every felt ball and shape is individually rolled and shaped using traditional techniques. 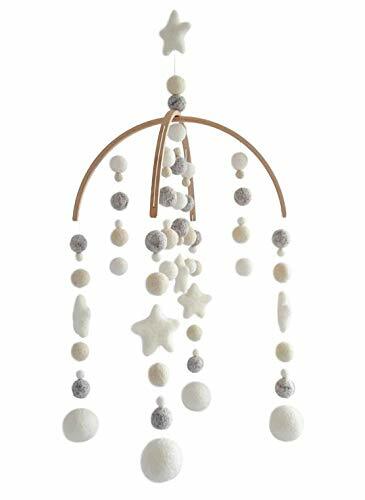 Hung from a natural wooden arch frame this quality mobile will help bring your infants room to life. 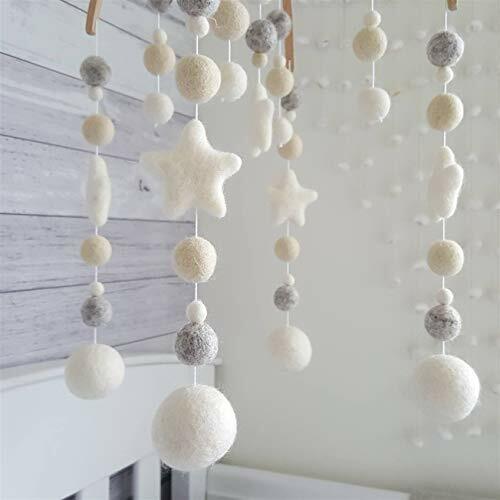 Clever Customizable Design; Because our felt balls are of high quality we do not need to knot between the balls. They will hold their position on the string unless you choose to move them. With the ability to move the felt balls and shapes you can even create your own twist on our designer looks. 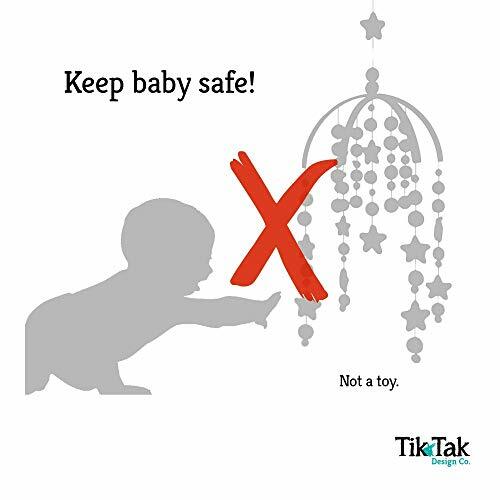 Lightweight and easy to hang you’ll love them as much as your little one. 100% Satisfaction Guarantee; This is a hand made product so you can expect some variation however if you’re not satisfied for any reason you’re covered by our manufacturer’s guarantee. Not Satisfied? Refund or replace for free. No questions asked.